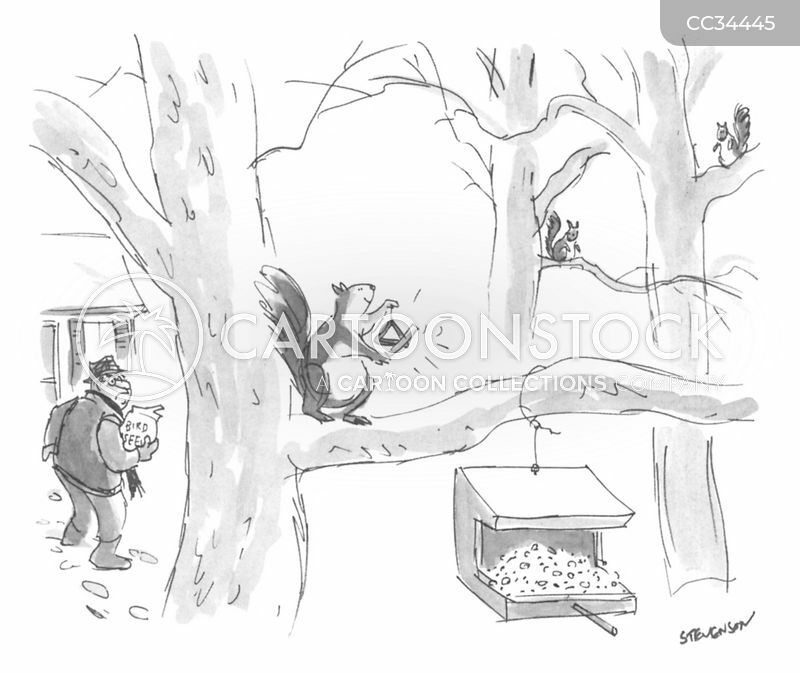 Squirrel putting nuts in a safe box. 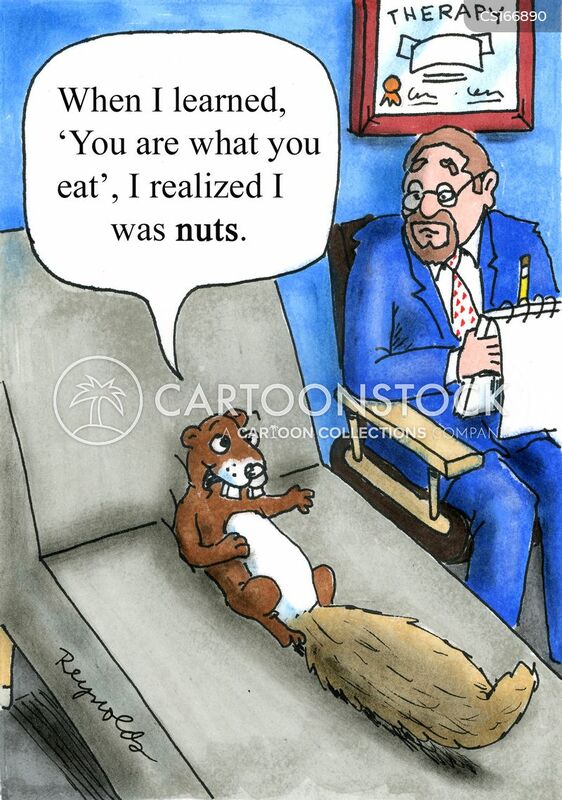 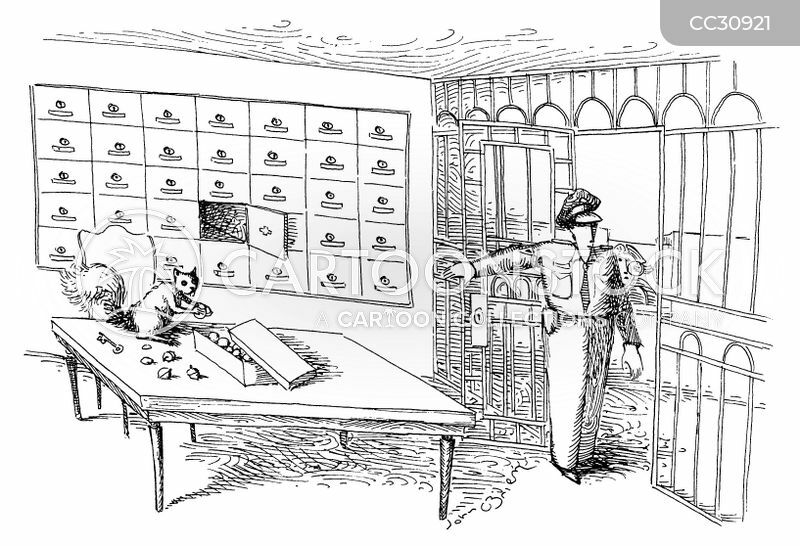 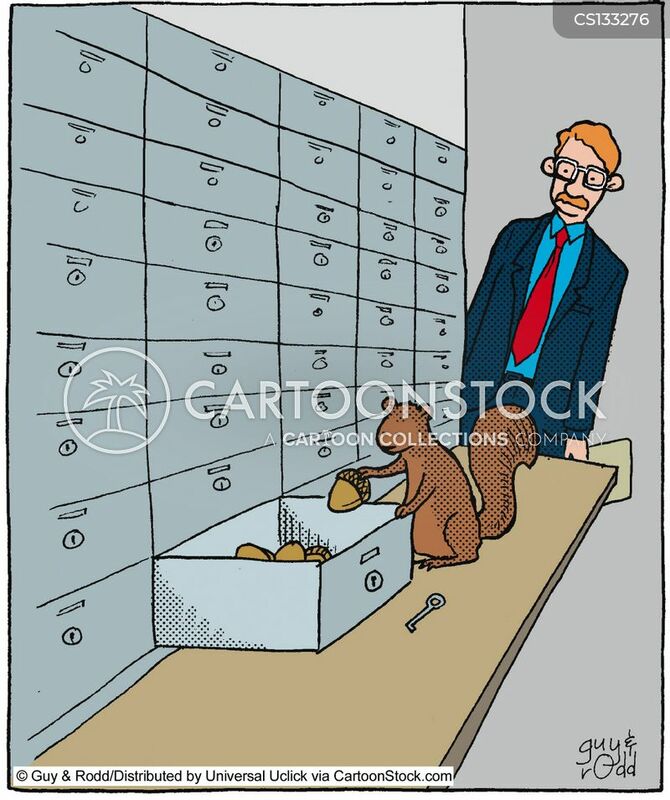 A squirrel examines a nut in safe deposit box. 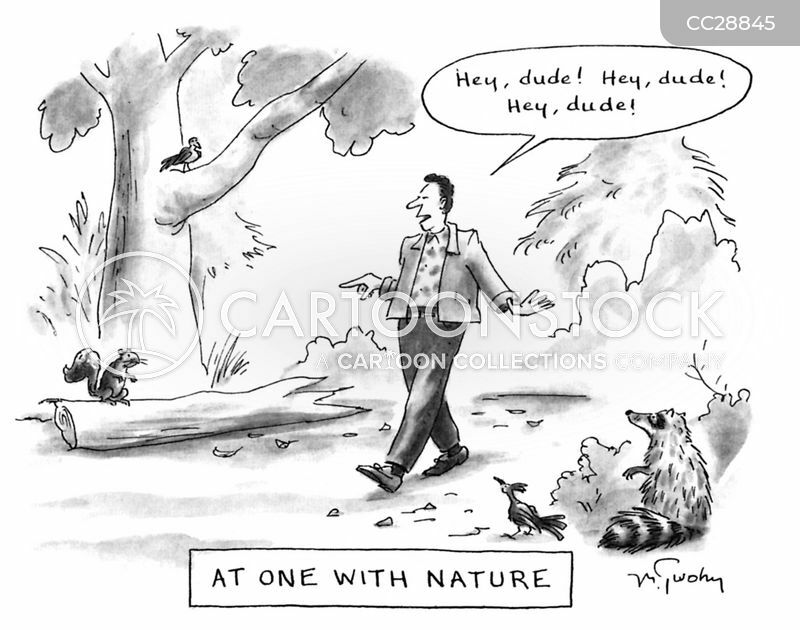 "Come on. 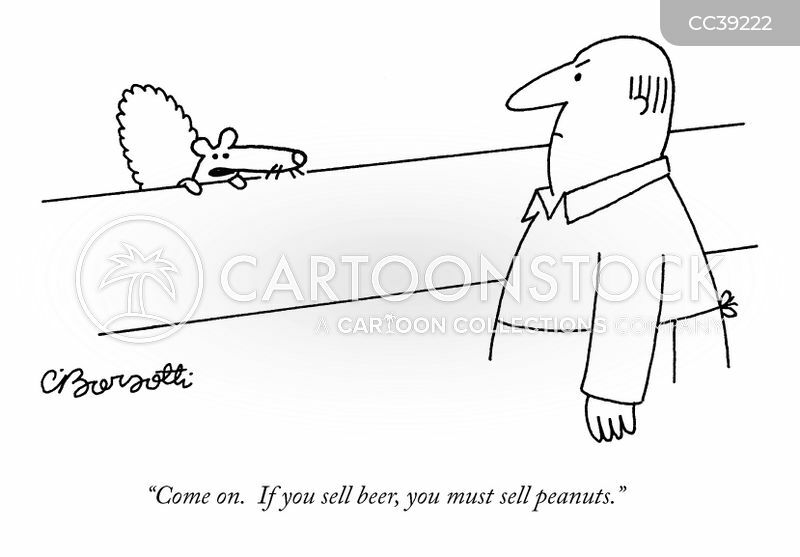 If you sell beer, you must sell peanuts." 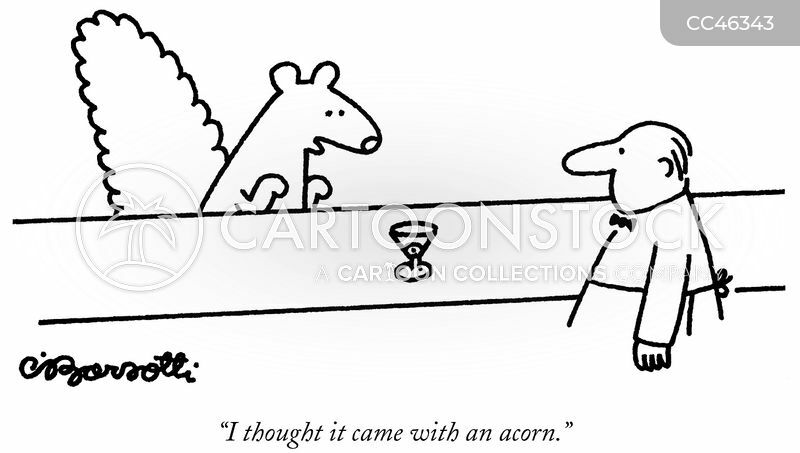 "I thought it came with an acorn." 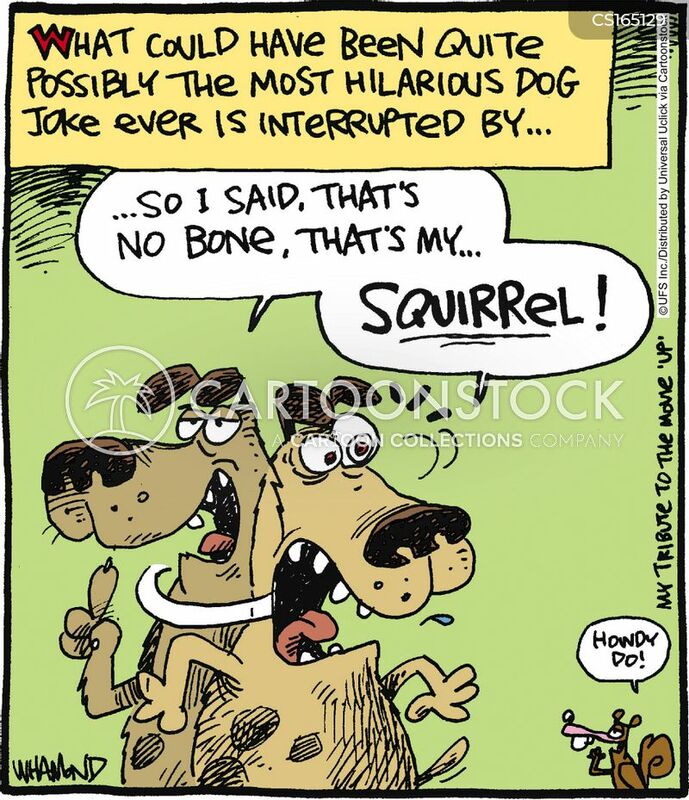 "I look into the jaws of death and I laugh—ha ha." 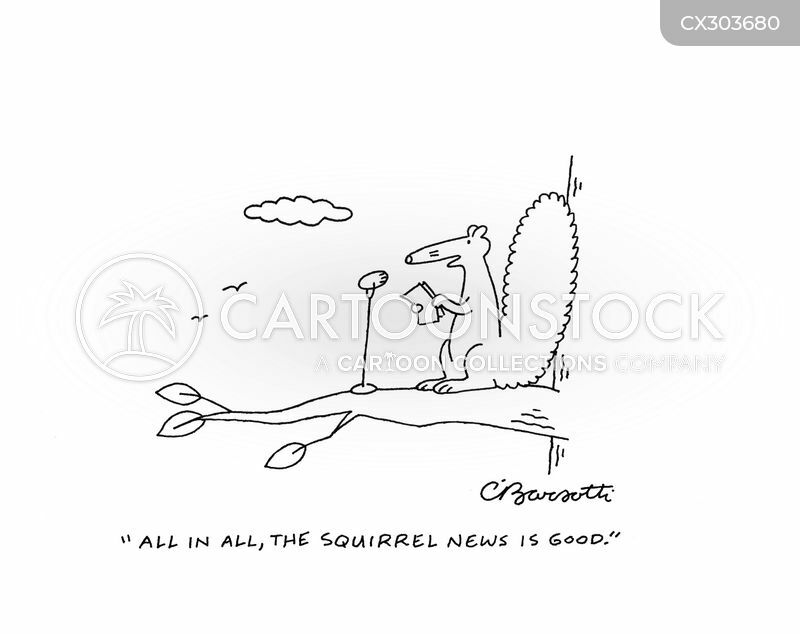 "All in all, the squirrel news is good." 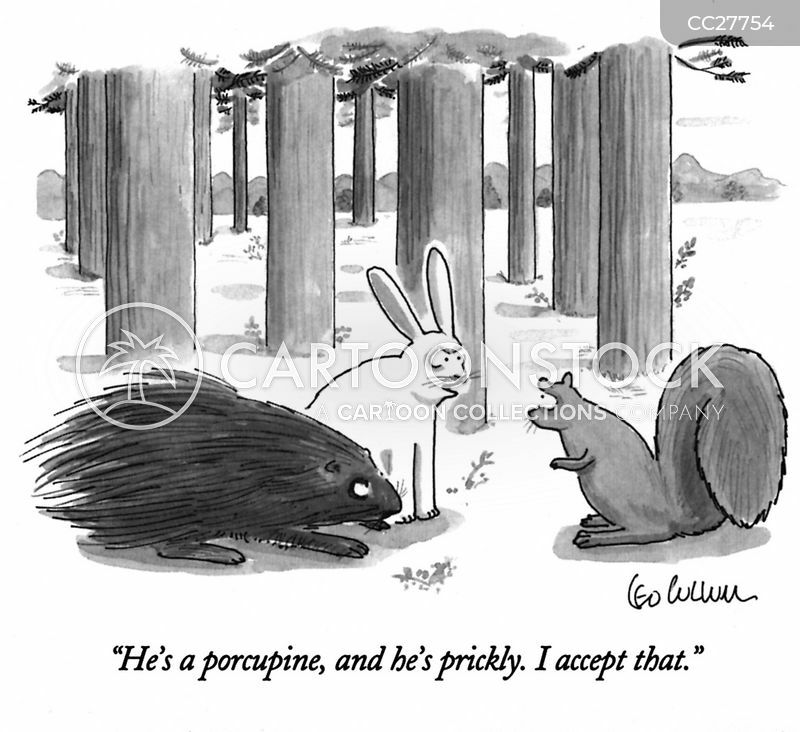 "He's a porcupine, and he's prickly. 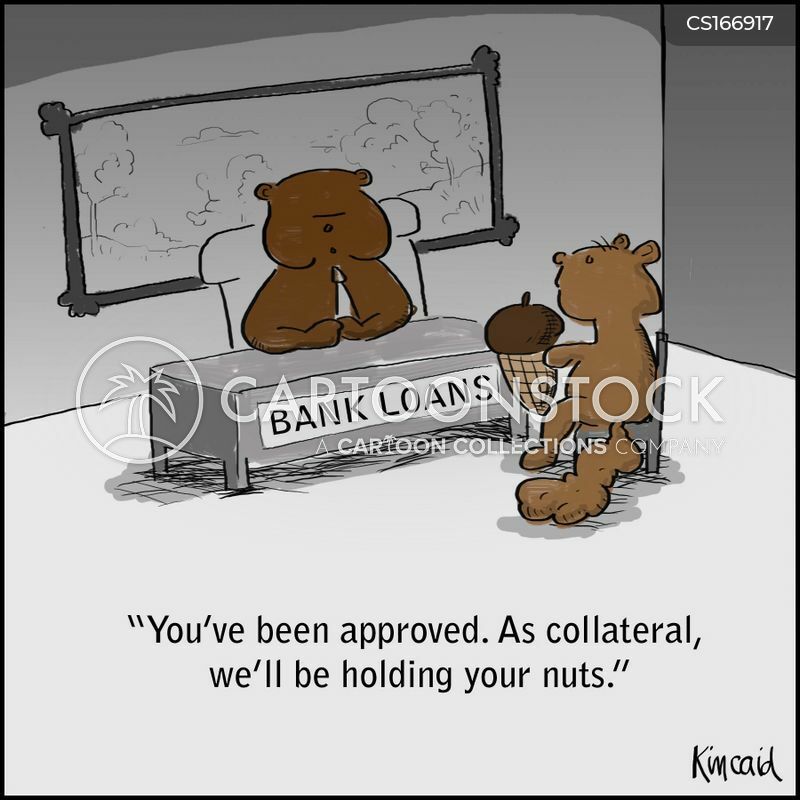 I accept that." 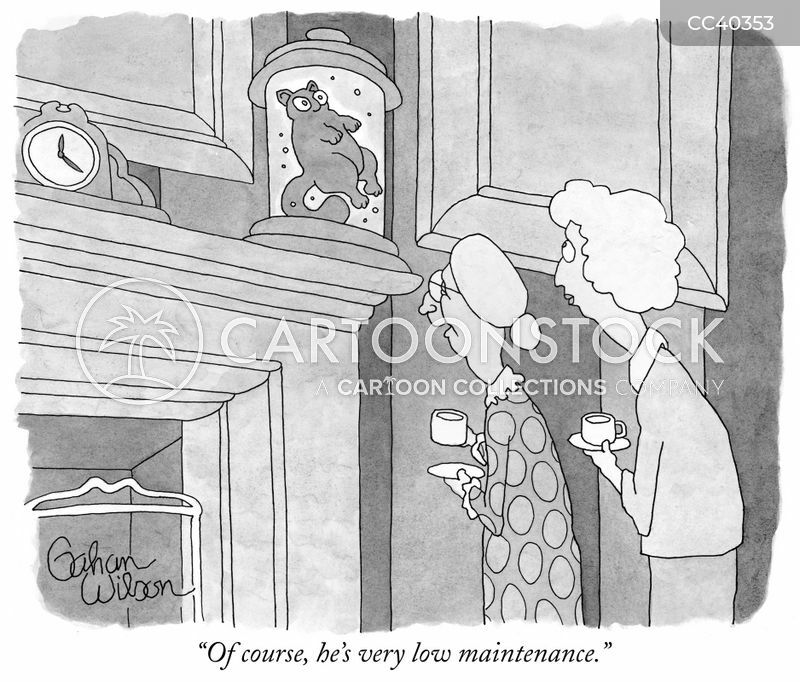 "Of course, he's very low maintenance." 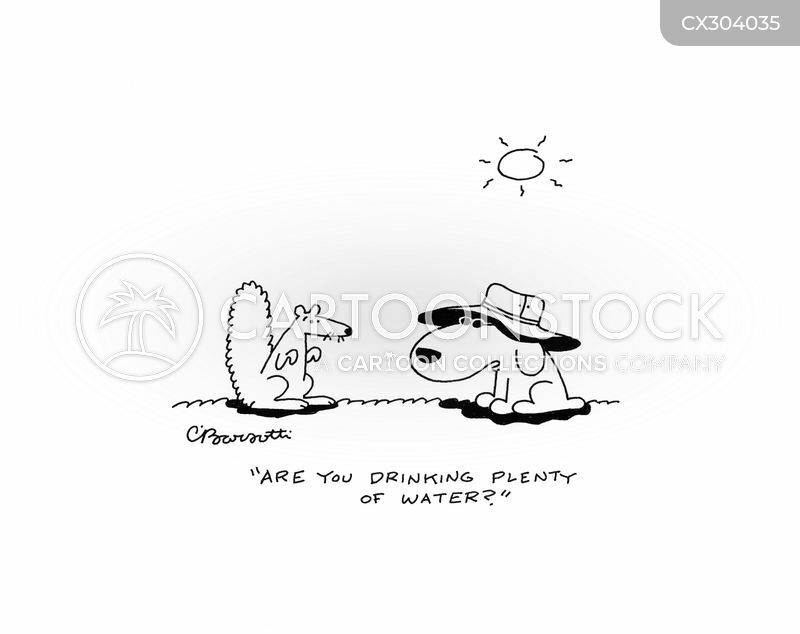 "Are you drinking plenty of water?" 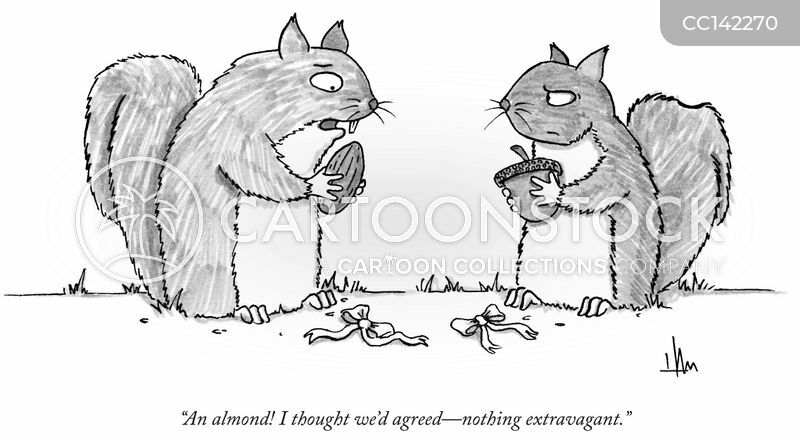 "An almond! 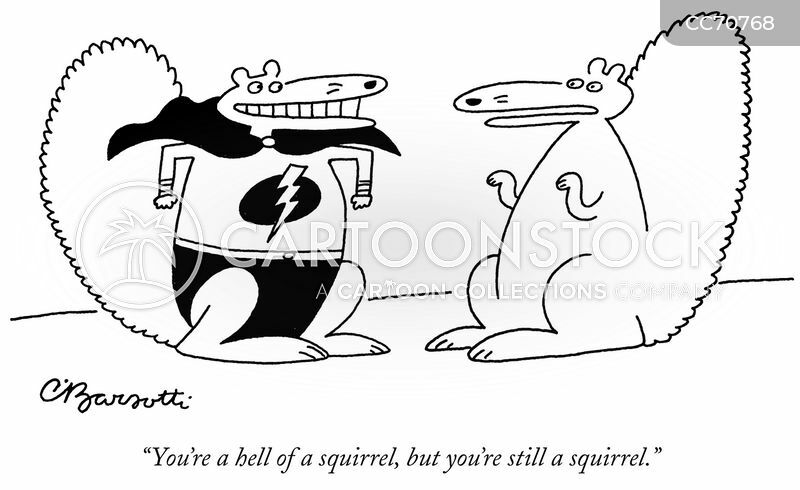 I thought we'd agreed—nothing extravagant." 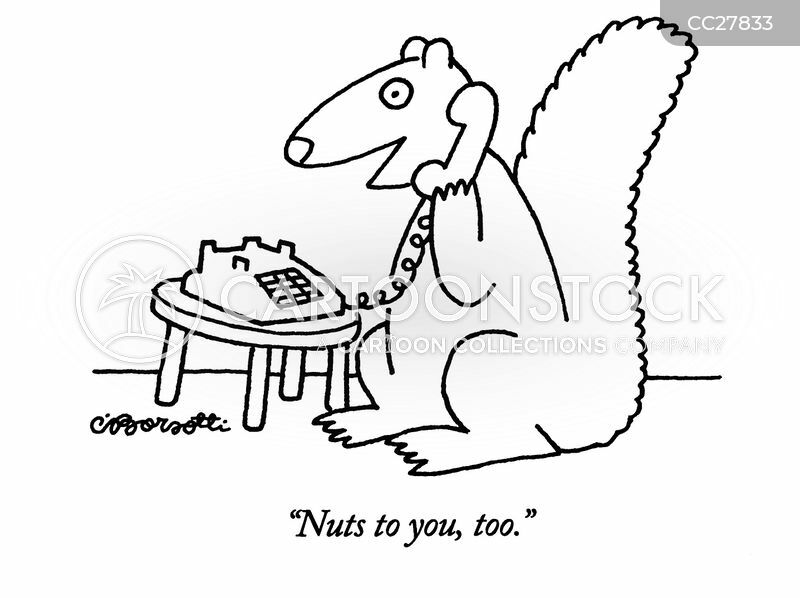 A squirrel uses a triangle to announce to other squirrels that a bird feeder has just been re-filled. 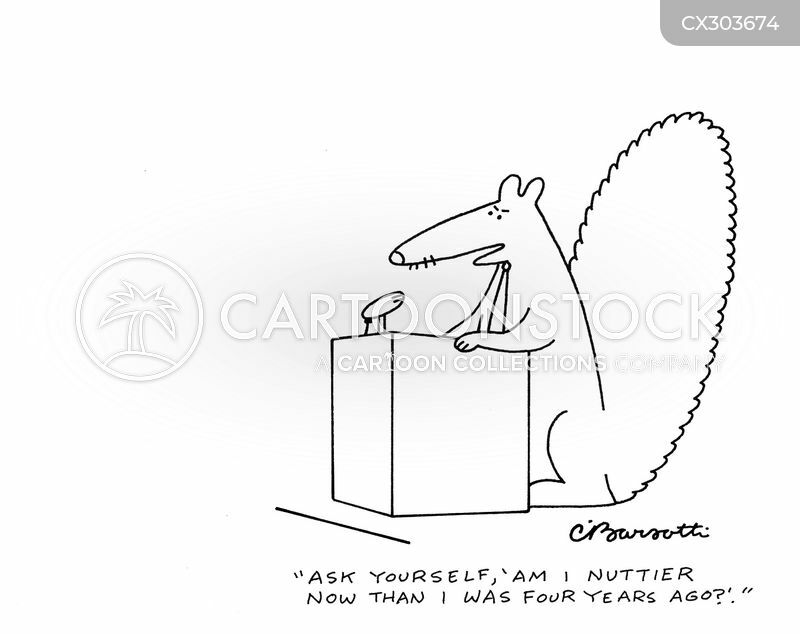 "Ask yourself 'Am I nuttier now than I was four years ago'?" 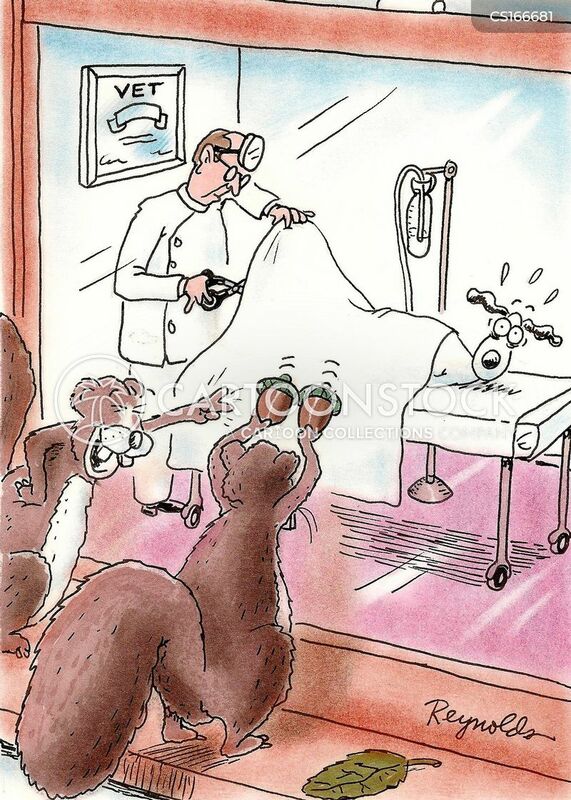 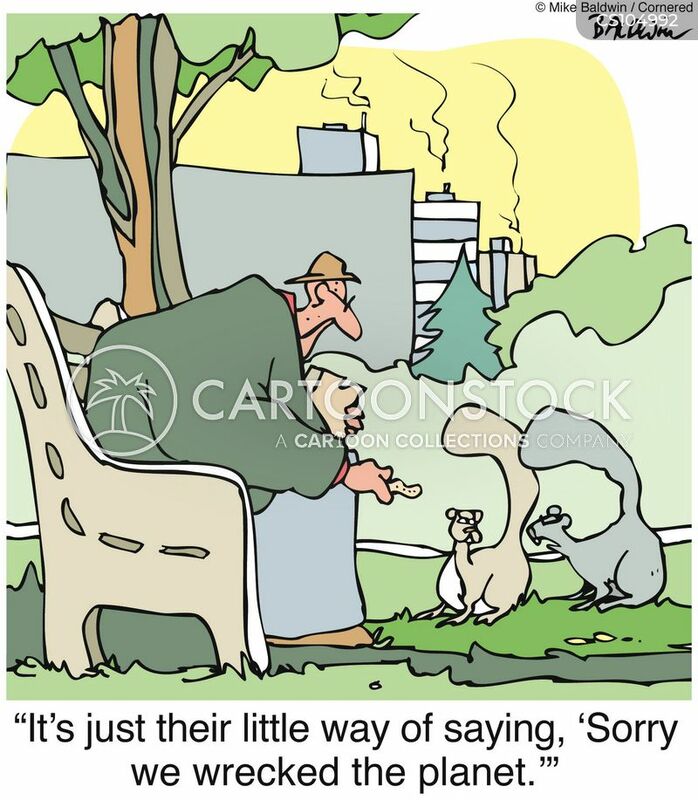 "Please help me get these squirrels out of my pants. 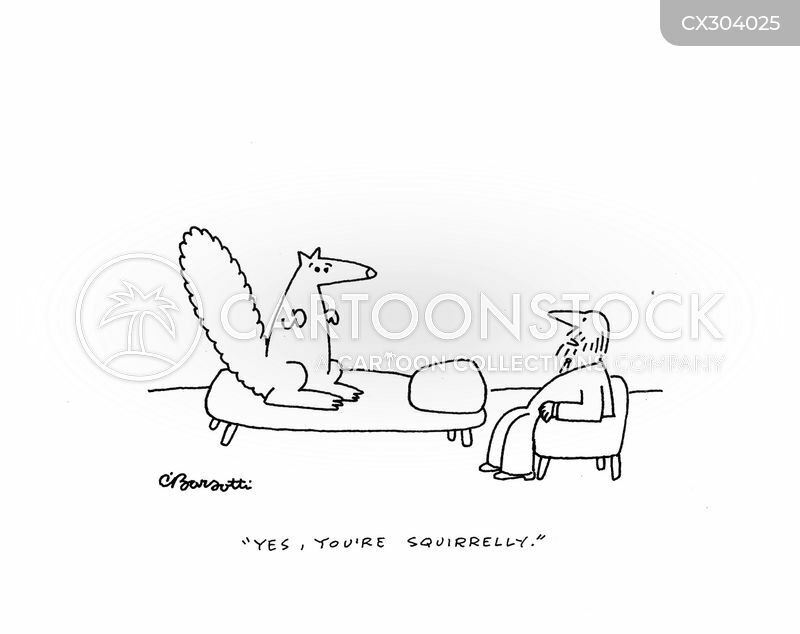 This isn't a pickup line. 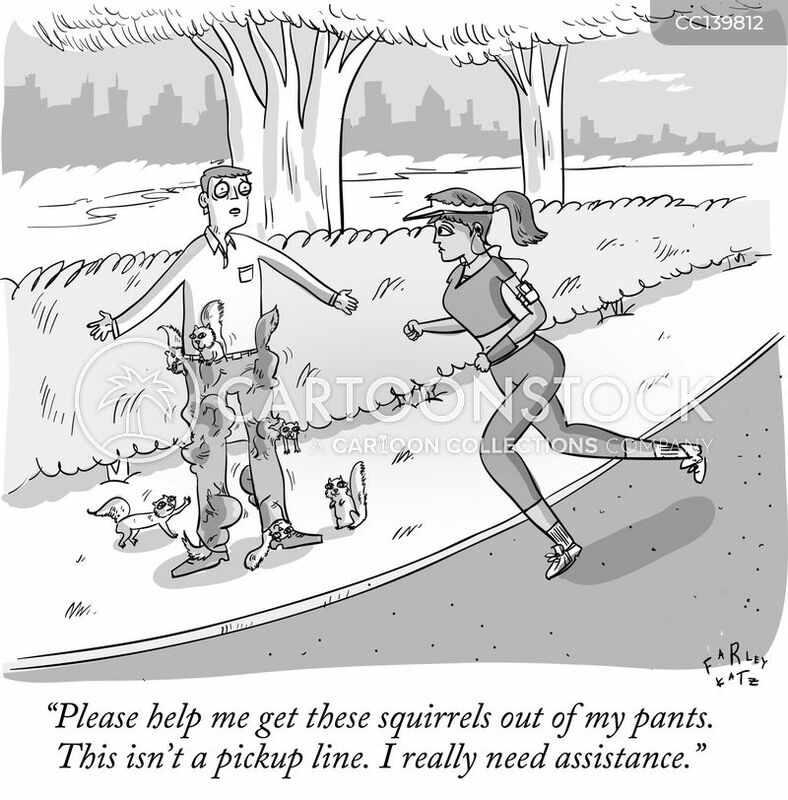 I really need assistance." 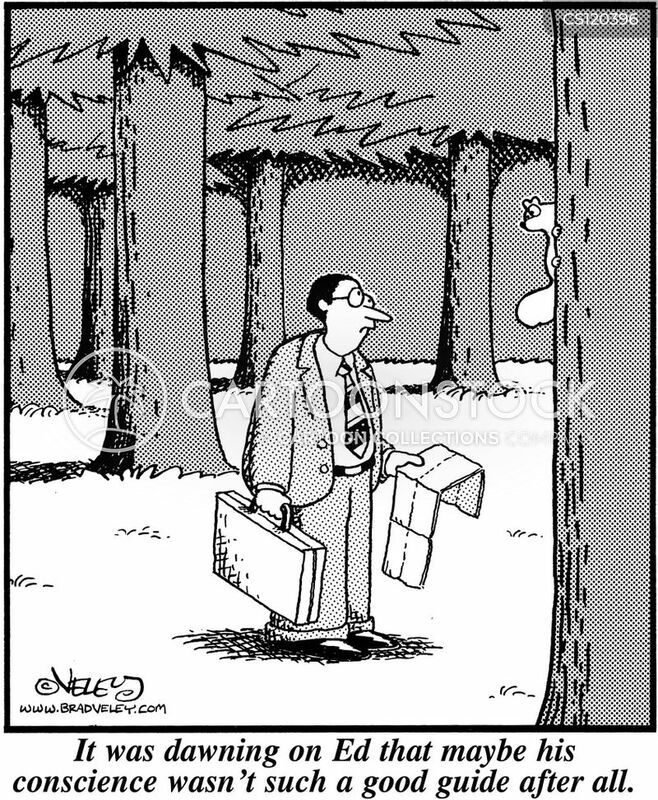 It was dawning on Ed that maybe his conscience wasn't such a good guide after all. 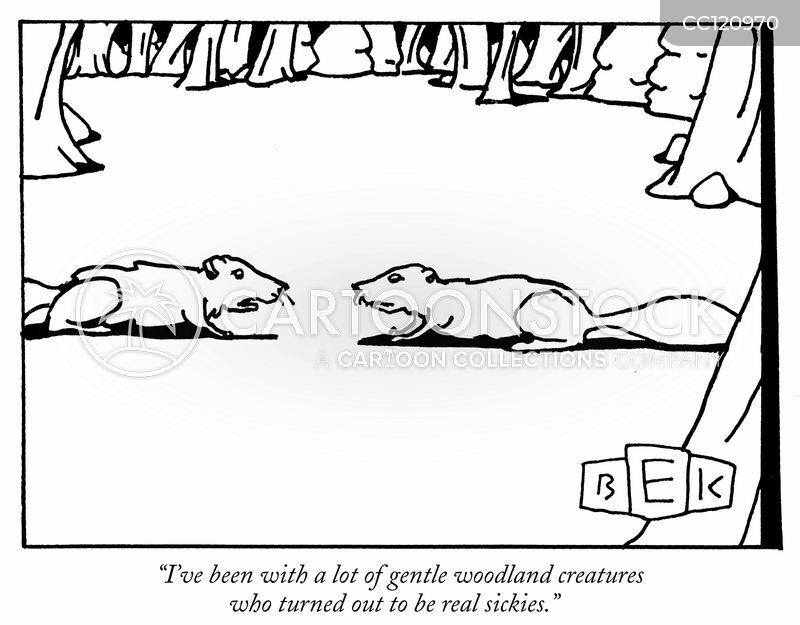 "I've been with a lot of gentle woodland creatures who turned out to be real sickies." 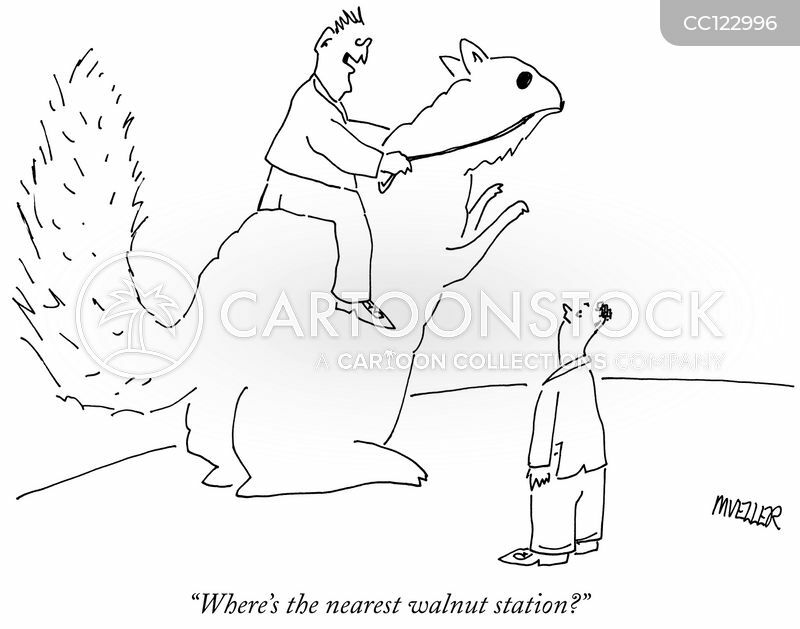 "Where's the nearest walnut station?"